Dr Solange Correa-Onel graduated in Statistics at the Federal University of Rio de Janeiro, Brazil (1996), with Masters in Population Studies and Social Surveys (emphasis in Survey Sampling) at the National School of Statistical Sciences, Brazil (2001) and PhD in Statistics at University of Southampton, UK (2008). Solange has over 20 years’ experience in research and training in official statistics and joined the ONS Data Science Campus in September 2016. 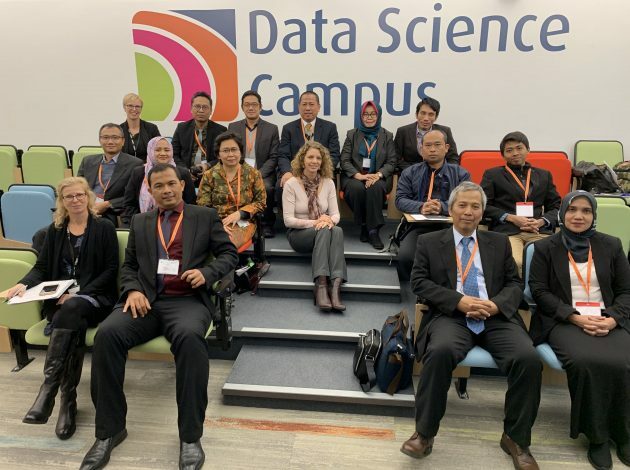 At the Campus, Solange has been involved in managing and implementing MSc, apprenticeship and short-course programmes in data analytics, and supporting capability building in developing countries, among other activities. 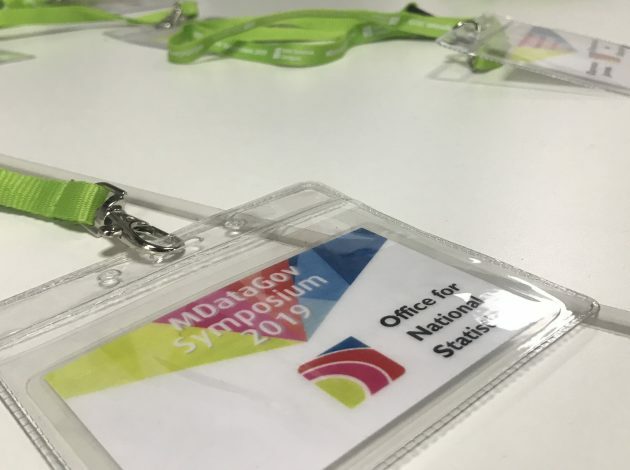 Solange is currently managing the MSc in Data Analytics for Government (MDataGov), the Data Science Campus Seminar Series, and provides academic support to Campus-funded MSc students. Previously, Solange has worked as senior statistical methodologist at the ONS Small Area Estimation branch, as Director of the MSc Programme in Official Statistics at the University of Southampton and as general-coordinator of the National School of Statistical Sciences at the Brazilian Central Statistical Office (IBGE). 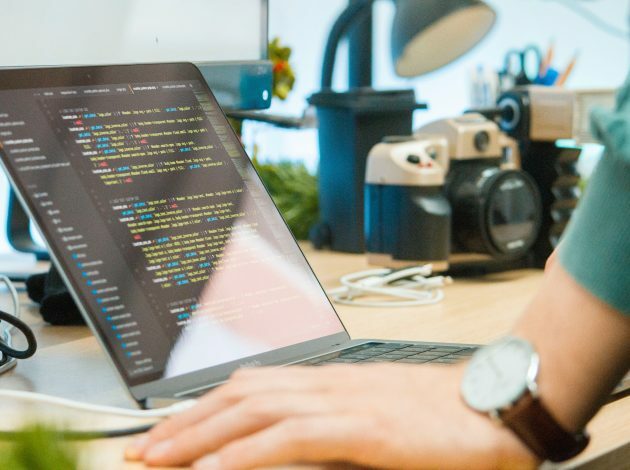 Solange has extensive experience in survey data analysis, sample survey design, advanced statistical modelling and resampling methods applied to multilevel modelling. Solange has designed and delivered a range of training courses at both MSc and BSc levels using statistical packages SAS, SUDAAN, MlWin, SPSS and R. Solange is member of the American Statistical Association, the International Association of Survey Statistician and is associate editor of the Brazilian Journal of Statistics.